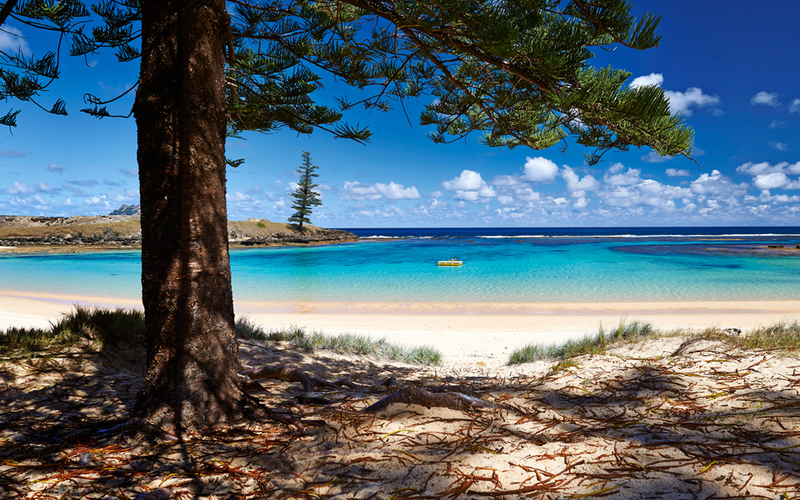 Norfolk Island continues to be a popular short-haul holiday destination presenting a friendly, relaxed and safe experience for Australians. Sydney and Brisbane offer direct flights with Air New Zealand twice per week with Australians visiting Norfolk Island’s numerous historical sites and enjoying family, romantic, culinary, adventure and special interest experiences, as well as participating in annual events including Bounty Day at Kingston, First Fleet Celebrations and Jazz in the Pines. Visitors can play on the only World Heritage golf course, taste seasonal produce from more than 35 restaurants and cafes and stay in a selection of hotels, luxury cottages and self-catering villas.